It has been reported that over the past two days parts of Zambia have experienced internet outages and slow service with subscribers using the mobile broadband services being the most affected. According to Zambian tech blog Techtrends which has been following up on the loss of connectivity, there hasn’t been an official explanation for the outage which has been noted in certain parts of Zambia, specifically Southern and North Western Zambia which appear to have been affected the most. 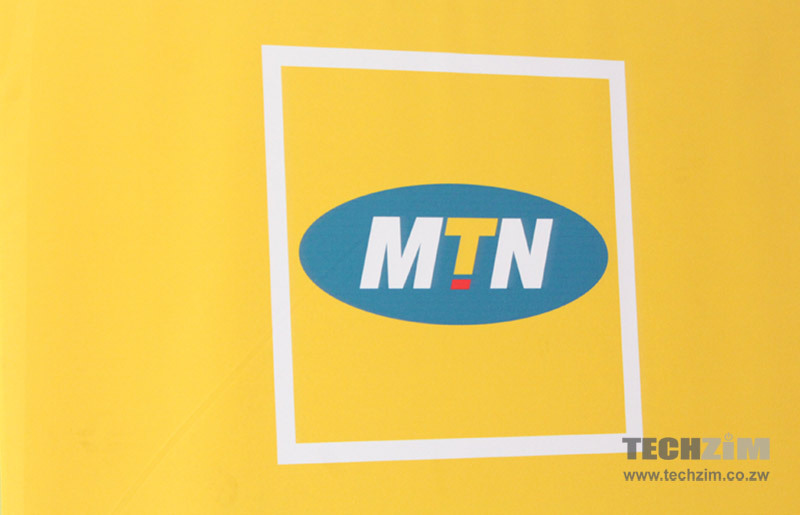 Subscribers on MTN Zambia, Airtel Zambia, and Vodafone’s 4G service are the ones that have so far been identified as the affected parties and MTN Zambia and Airtel Zambia have acknowledged the disruption. Y’ello @majesticalistic, Thank you for inquiring, Unfortunately we are experiencing a disruption with our Data/Internet service in most…. There has, however, been suspicion of government involvement in the shutdown following the country’s contested elections. Zambia’s opposition has accused the electoral commission of election fraud and collusion with the re-elected President Lungu while the Zambian police has also arrested several protesters contesting the election results. They went to all the operators and had them turn off the network in opposition strongholds. As the internet becomes an important tool for political expression even here in Zimbabwe, Sate involvement in its delivery can’t be ruled out. Zambia’s outage appears to be a case of state sponsored censorship. just as an observation, next time you do a piece like this, consider the IAPs role in these matters. they do after all hold the gate keys for us, no matter the country, even if the MNOs and ISPs are our lastmile connector.